The world of iOS jailbreak is a constantly evolving, and overly complicated community to be involved in. Both as a standard community member and as an individual involved in the product of jailbreaks. It never seems to stand still so can never be accused of stagnating. With that in mind, and with Apple now having dropped iOS 11.4.1, where does that leave us from a jailbreak perspective? 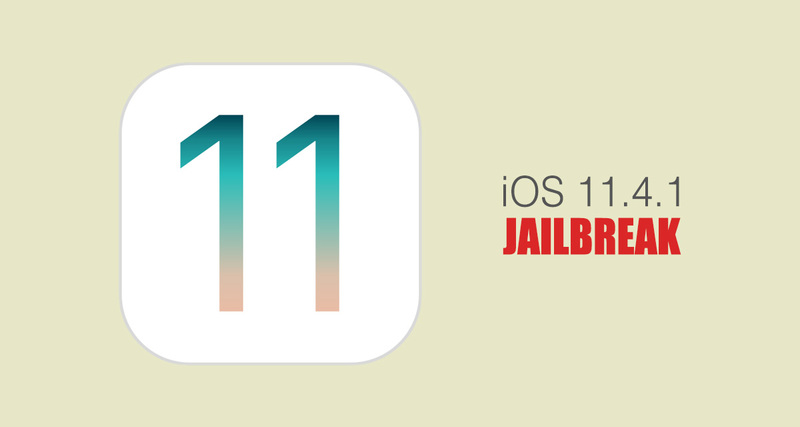 The best way to approach the idea of an iOS 11.4.1 jailbreak is to simply dive into the facts and then mix them with the education that we have from years of being involved in the jailbreak community. As it currently stands, Electra 1131 is capable of jailbreaking iPhone and iPad hardware all the way up to iOS 11.3.1. This does not include iOS 11.4 yet, and definitely does not include compatibility for Apple’s newly released iOS 11.4.1. To the best of our knowledge, there hasn’t been an exploit discovered which covers iOS 11.4.1, hence the lack of support. Now, as far as exploits go, we are already knowledgeable about the fact that multiple 0day exploits exist for Apple’s iOS 12 platform. 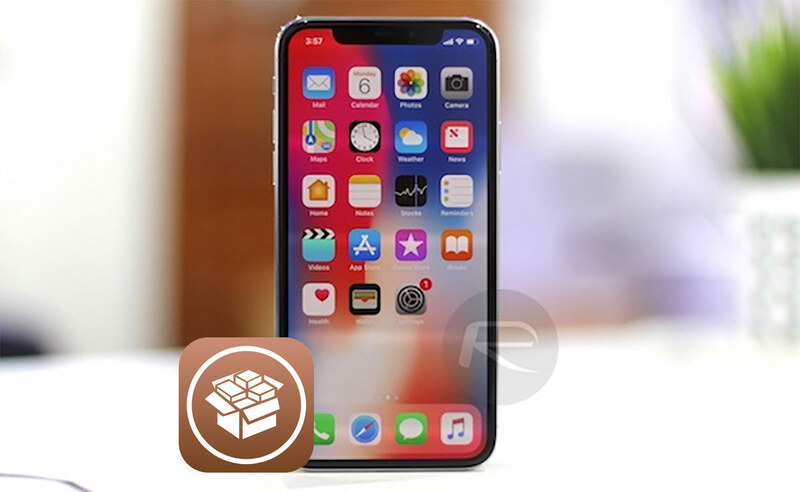 At least one of those exploits was burned by the Electra team in order to get a stable version of Electra 1131 out into the community but that leaves multiple other bugs in the hands of capable developers and security researchers who are more than capable of putting together an iOS 12-compatible jailbreak when the platform drops later this year. Of course, that relies on Apple not finding out about these bugs, or anyone reporting them during the iOS 12 pre-release periods and then Apple patching them as a result ahead of final public release. So, with all of that in mind, common sense would suggest that no jailbreak for iOS 11.4.1 will ever be worked on or make it into the hands of the general public. Electra 1131 will likely be the last jailbreak released which supports any version of iOS 11, with the next public jailbreak likely being offered for iOS 12 after September of this year. So, if you are running an iPhone or iPad with iOS 11.3.1 or below installed, and you want to enjoy a jailbreak, then we would suggest that you stay on that firmware as iOS 11.4.1 will likely not get a public jailbreak, at least not anytime soon. Update x1: Apple is still signing iOS 11.4 beta 1-3 on iPhone X, iPhone 8/Plus and iPhone 7/Plus. You can downgrade/restore to 11.4 beta 1-3 and then jailbreak iOS 11.4 using latest Electra version which has added support for select iOS 11.4 beta builds.